Geography, History, and Culture in One Beautiful Book! 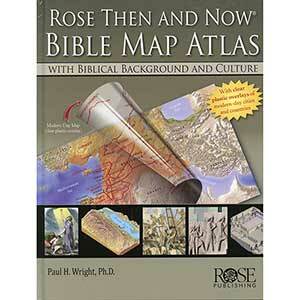 The Best "Then and Now" Bible Atlas has features no other atlas has! Incredible insights into the lives of 30 important Bible characters. This atlas focuses on people, not regions, and how the geography affected their lives and decisions. 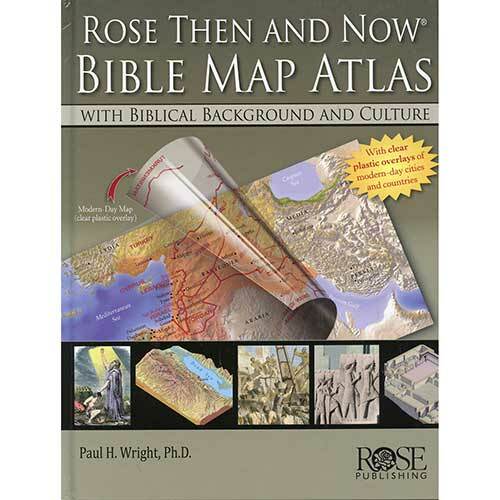 More than 120 full-color maps, plus more than 50 photos and diagrams and family trees. Maps include lines to show which way people traveled along with helpful notes. Text gives Bible references and shows how knowing the Land of the Bible uncovers new details in the most beloved stories.